WhatsApp has developed a new convenient feature that improves the user experience (here an old post where we announced it): WhatsApp has released today a video call switch button. 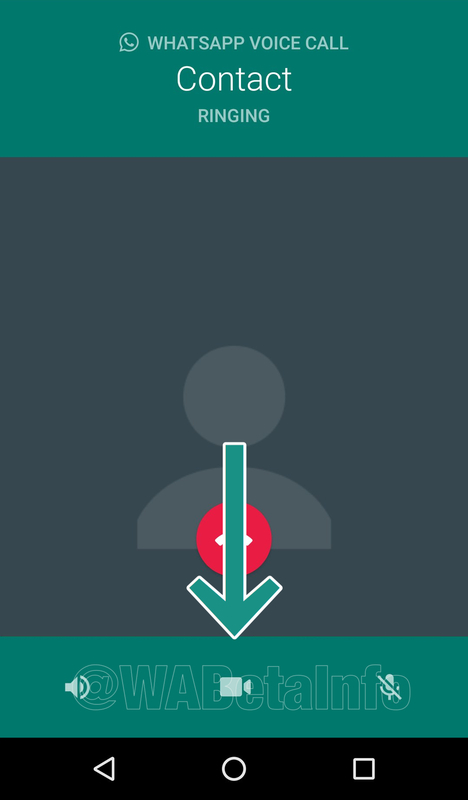 The recipient can accept or reject the request: if he will reject it, the voice call will normally continue, otherwise WhatsApp will automatically switch the voice to the video call. We received a lot of reports about this feature currently working on Android 6.0+, on WhatsApp beta for Android 2.18.1 and newer. If you can use this feature on other Android versions, please reply under this post on Twitter, sharing your experience. In according to some experiences of my followers on Twitter, if you haven’t it yet, please force close WhatsApp using a task manager and try again: this option should immediately appear, otherwise keep waiting for it in the next updates. Obviously be sure that the other user’s phone supports video calls as well, otherwise the button may not appear. 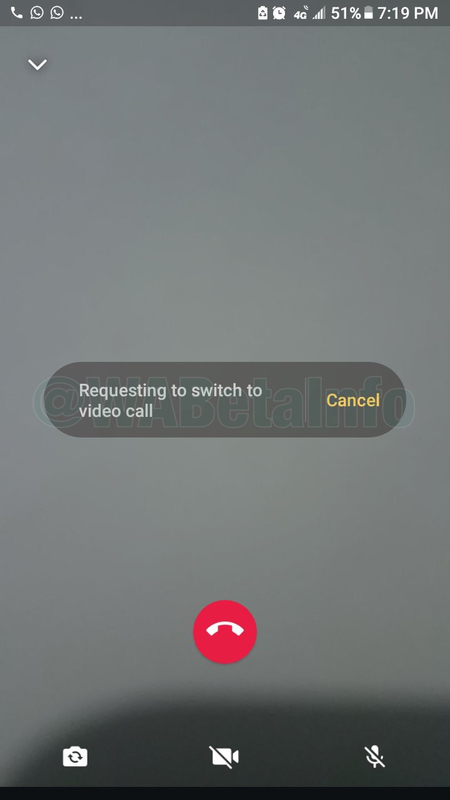 This feature won’t work in future when you will be in a group voice call, because it is compatible with normal voice calls only. Next PostNext WhatsApp beta for Windows Phone 2.18.2: what’s new?